Ireland capped a memorable campaign by leaving their most comprehensive victory to last. A fantastic result, illuminated by a wonderful Robbie Brady goal. 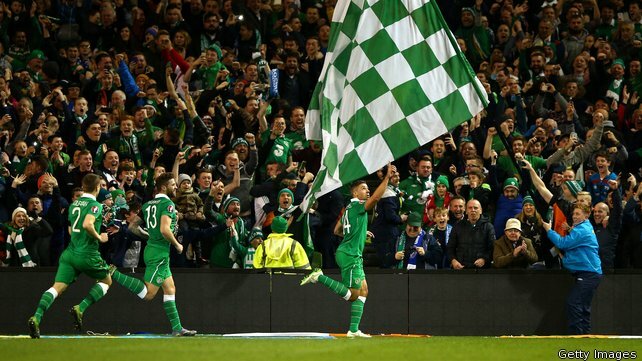 Ireland face formidable opposition in the Euro 2016 playoffs when they meet Bosnia and Herzegovina.